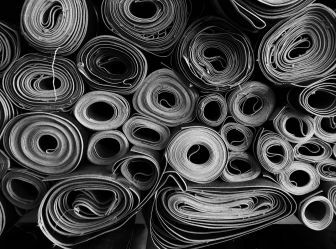 Characterized by six blocks of iconic, red-brick, former-industrial buildings, the Warehouse District in downtown Raleigh is a growing concentration of galleries, studios, restaurants, nightlife and innovative businesses located a few blocks west of the Raleigh Convention Center. Culinary offerings in this walkable neighborhood include legendary, Carolina-style barbecue at The Pit, farm-to-table contemporary Mexican cuisine at Jose and Sons, vegetarian fare at Fiction Kitchen and upscale Southern favorites at Whiskey Kitchen, Parkside and Humble Pie. 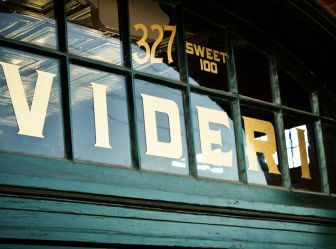 Don&apos;t forget to stop in Videri Chocolate Factory for a free tour (and sample). Niall Hanley’s Morgan Street Food Hall features 20 culinary concepts ensconced in fully-outfitted spaces offering cooked-to-order meals, snacks and specialty foods, plus specialized retail carts selling packaged food and culinary-related items. Look for Cow Bar, Oak City Fish and Chips and Raleigh Raw juices, to name a few. 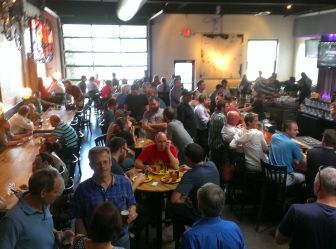 This buzzing area features a handful of establishments for craft beer aficionados like Crank Arm Brewing, Boylan Bridge Brewpub and Tasty Beverage Company. You’ll also discover hip hangouts like Boxcar Bar + Arcade, where you can find classic and modern arcade games, skee ball and a full bar including a long list of cocktail and craft beer selections. 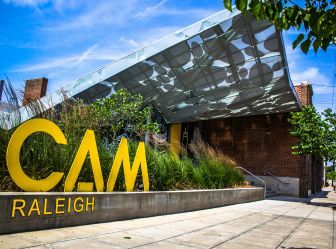 Don&apos;t miss CAM Raleigh, the state’s only non-collecting contemporary art museum, and its ever-rotating exhibitions. From lectures and family-friendly weekend programs to Art of Cool nights featuring musicians and DJs, there’s always something exciting happening. 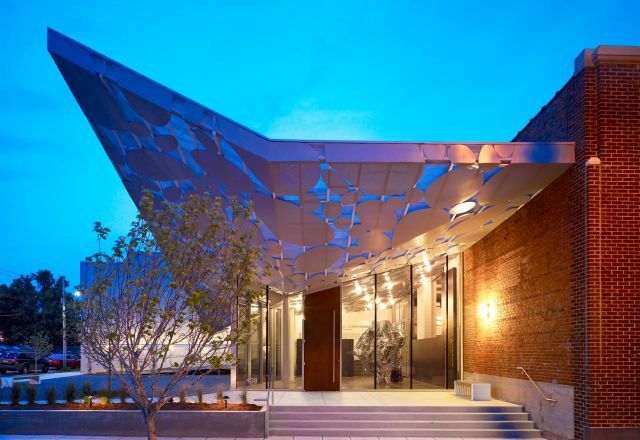 Stop in and enjoy live music at Imurj, a renovated, creative collaborative community center. Red Hat Amphitheater, downtown Raleigh’s award-winning outdoor concert venue, is just a short walk away. 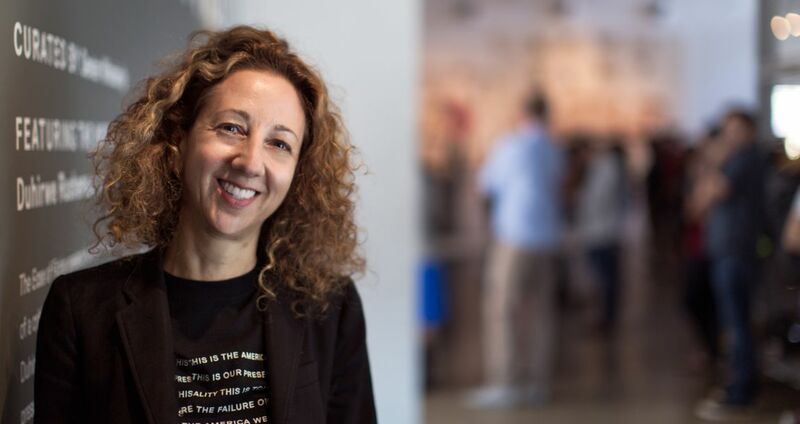 For four years, Gab Smith has been at the helm of this contemporary art museum that’s at the epicenter of Raleigh, N.C.’s art scene. 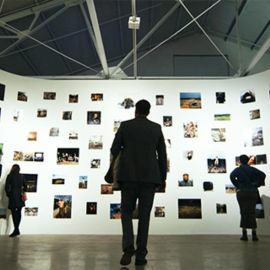 Its ever-rotating exhibitions celebrate creativity in all its forms and use a myriad of media to provoke thought and challenge hearts.